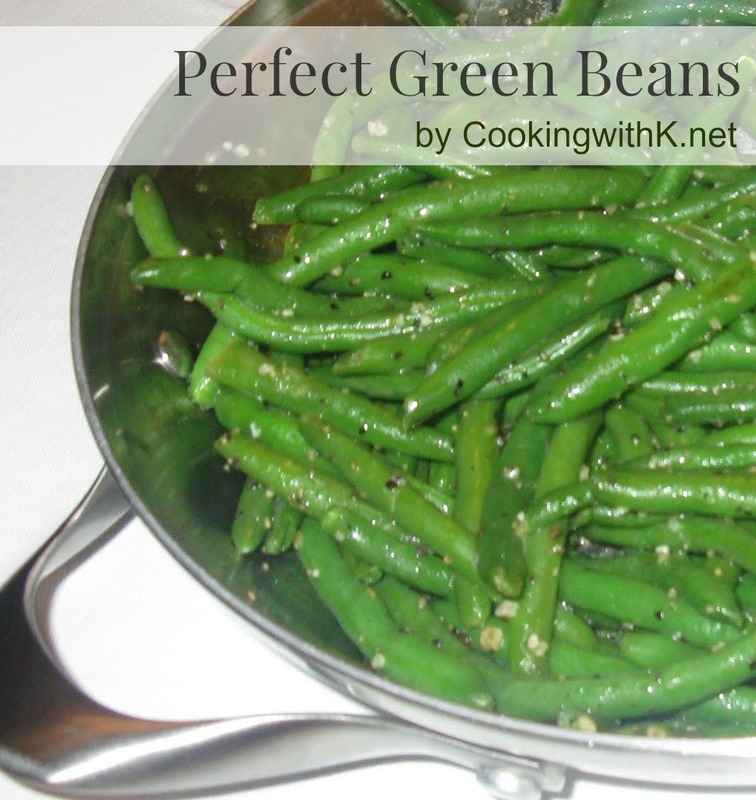 Perfect Green Beans have to be fresh, crisp in texture and seasoned perfectly. These Green Beans have all of the above, making them PERFECT. Perfect Green Beans have a fresh and crisp texture to them that I call the perfect cooked green beans, crunchy yet tender. 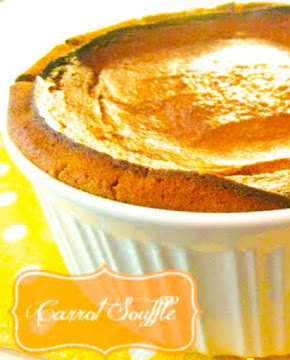 They are a fairly inexpensive vegetable and are a great side dish with any main course. They were a great side dish with my Stuffed Bell Peppers. What makes them the perfect side dish is using the perfect seasoning which is Grill Mate Montreal Steak Seasoning. I especially like that it is a course grind pepper. 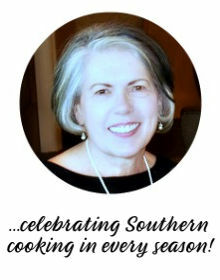 Not only is it a great seasoning for steak but venison, casseroles and vegetables, as well. Really, I use it on everything. Heat a large skillet on high heat. As soon as the skillet is hot, but not smoking, add the oil and butter. Once melted, add the green beans. 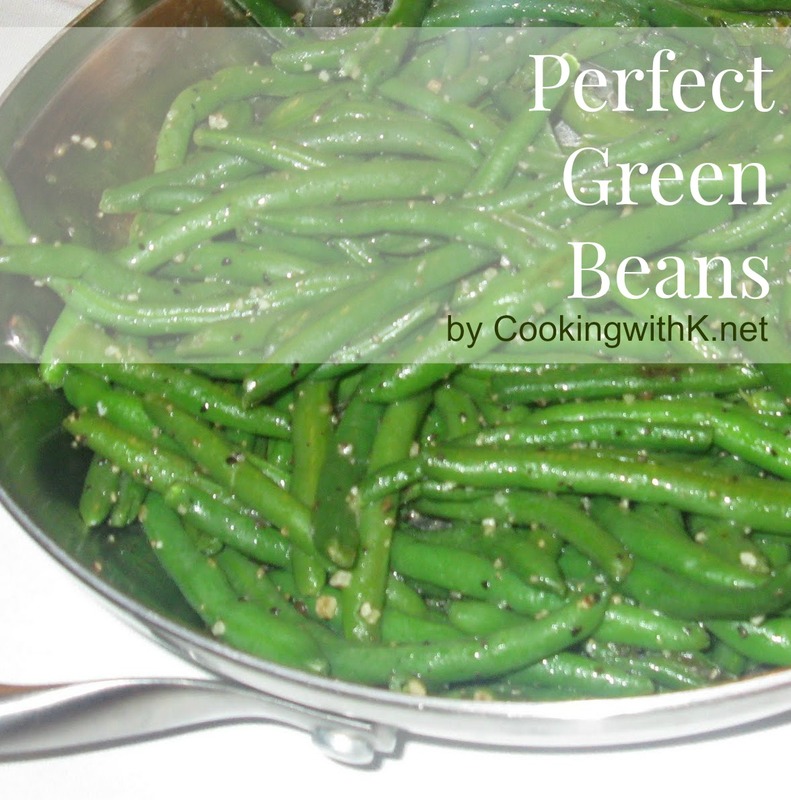 Let the green beans cook over high heat until they release their moisture and turn bright green. 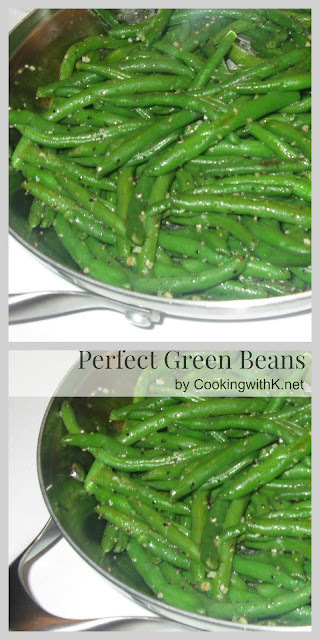 Toss the green beans from time to time so they color evenly. Once the green beans are bright green, season with salt and Grill Mate Montreal Steak Seasoning. Serves 8-10. Kay these are SO much better than those limp old grey green beans we used to cook nearly to death! 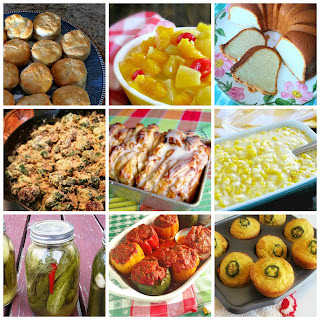 your right...and just think we ate a lot of them...thanks for stopping by my blog...good to hear from you!! very beautiful color love these! I really like the Montreal Seasoning. I never thought to use them with Green Beans. Definitely will try this one night this week.